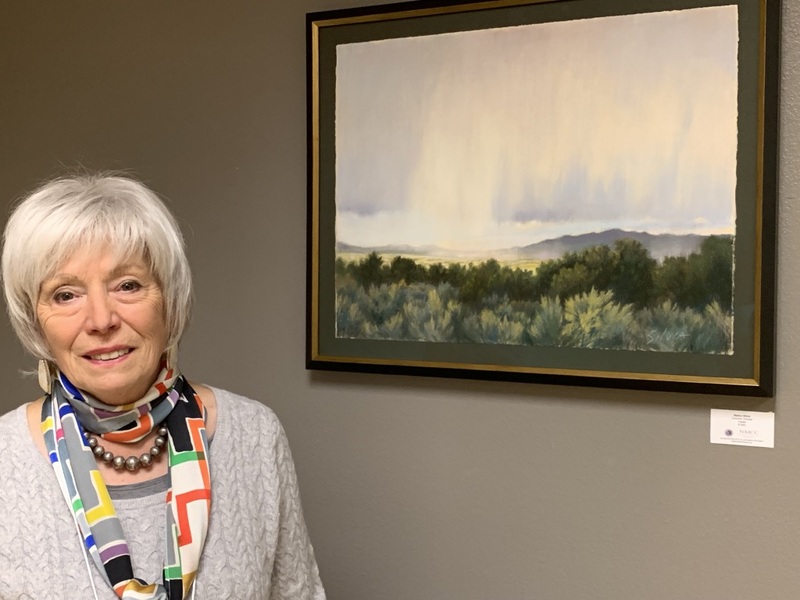 Growing up near the ocean in Connecticut, Nancy claims one of her earliest visual memories is of the horizon line, and earliest influence as an artist the marine paintings of New England. Drawing and painting were a primary activity since childhood. Nancy earned a BFA from Rhode Island School of Design and an MFA in painting from Yale University. 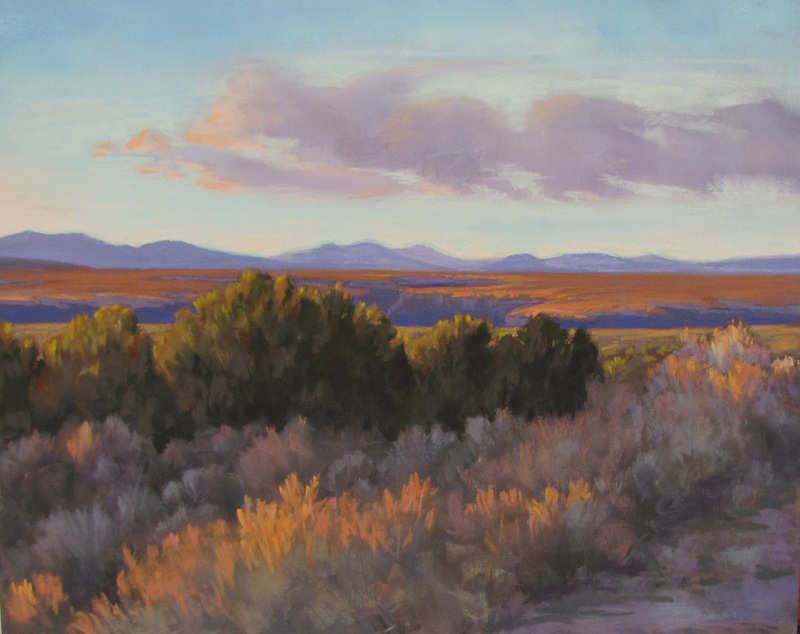 Professional memberships include the American Society of Marine Artists, Signature Membership in the Pastel Society of America, the Pastel Society of New Mexico, and Plein Air Painters of New Mexico. Nancy has been awarded residency grants at the Ragdale Foundation in Illinois and the Ucross Foundation in Wyoming. Her work has been exhibited in galleries and museums and included in public and private collections in both the USA and Japan. She recently had shows at Gallery Tokyo Eizo in Tokyo and the Coryell Gallery in Lambertville, New Jersey. Nancy lives in Santa Fe, New Mexico and is represented by the Coryell Gallery, and by Rabbet Gallery in New Brunswick. The subject of landscape is complex and engages my interest throughout the range of aesthetic and spiritual concerns. In choosing to represent the natural world I seek to evoke a sense of place and the evanescent sensations of light and weather. There is active choice involved in observing, selecting, transforming, and often inventing elements of the view that I present. In depicting natural landscape scenes in partnership with abstract pictorial composition, I hope to convey an intense and poetic impression.